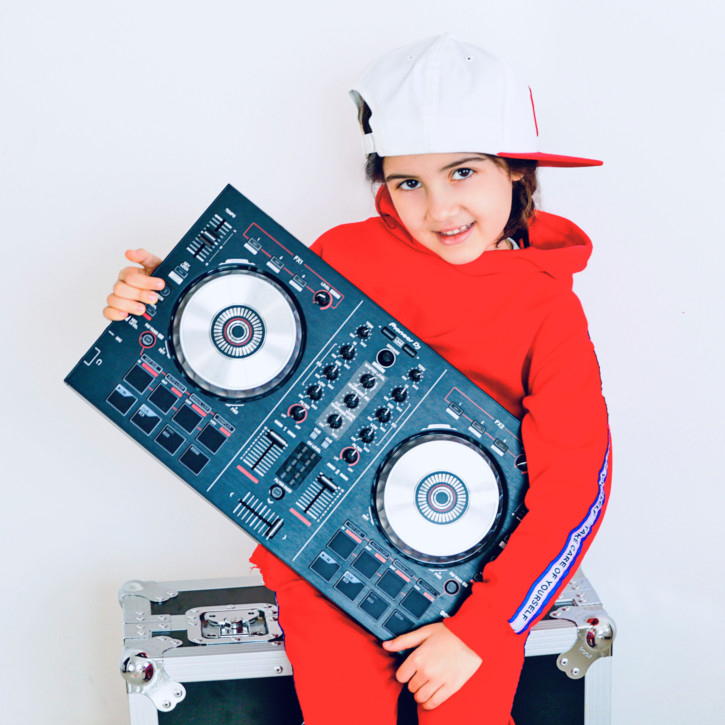 Dubai: While most six-year olds are spending their time watching cartoons or playing with soft toys and Lego bricks, six-year-old Michelle Rasul is instead spinning decks as Dubai’s youngest DJ. With just under 20,000 Instagram followers, the young influencer has become a social media sensation, followed by big-name celebrities like DJ Snake, Chris Brown, Latoya Jackson, Maya Diab, Massari, Gashi, and Soulja Boy. “I’m so happy to see celebrities sharing my videos and following me,” Michelle told Gulf News. Born in Baku. Azerbaijan, Michelle moved to Dubai at the age of four and is currently a student at Al Mawakeb School. 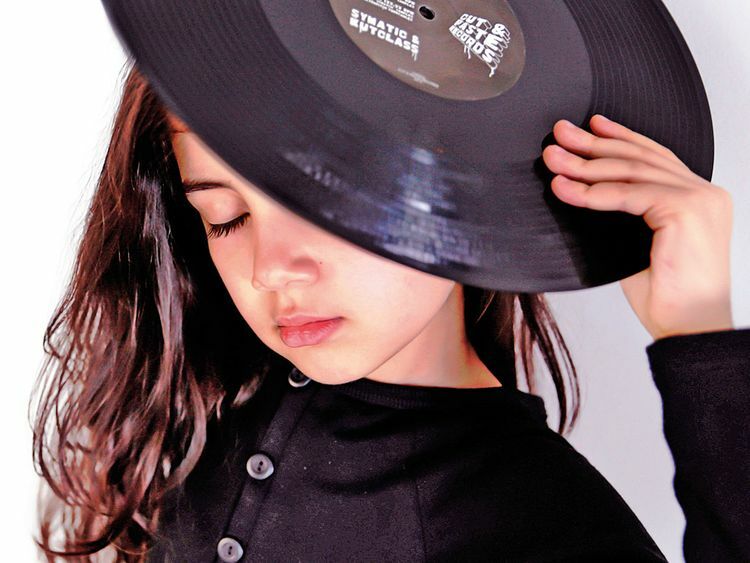 Michelle, also known as DJ Michelle, was bound to fall in love with music and the art of DJ-ing, as she quickly followed in her father’s footsteps. “Ever since I opened my eyes I saw my daddy DJ-ing, scratching, mixing and practicing. He is known as DJ Shock and has been DJ-ing for more than 20 years,” added Michelle. Her mother Saida Rasulova said her interest was evident since she first learnt how to stand. She recalled the days when she would carefully climb on a chair to watch what her father was doing, while trying to imitate him. As a toddler, she was fascinated with her father’s DJ-ing equipment, pressing the colourful buttons and spinning the vinyl to hear the funny scratch sounds whenever she had a chance. At the age of five, Michelle was given her own set of equipment. “Shortly before that I announced that I would like to become a world famous DJ and thanks to my parents I started to move towards my dream,” she said. Describing her parents as ‘her biggest fans’, Michelle said that music is often playing in the background throughout the day in her house for inspiration. “When any of us comes up with an idea, we discuss it, shape it and start implementing it,” said Michelle. 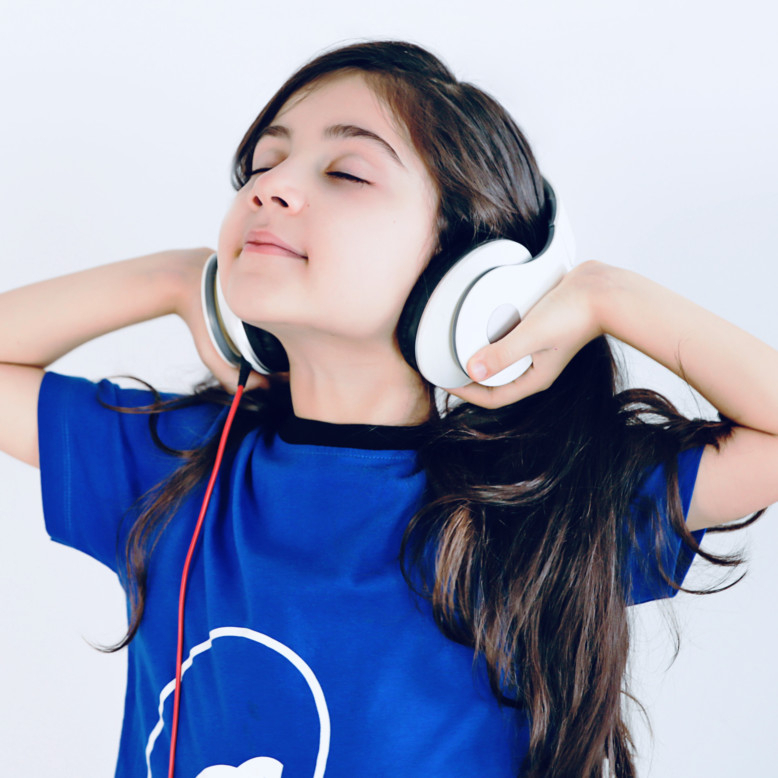 Her parents said they were focused on teaching her the beauty of good music, introducing her to different music genres so that she could select her favourites and form her preferences from an early age. “I think it’s important to help develop everything our kids are showing an interest in, while giving them maximum support, attention and time, and letting them choose the most desired job they would like to do in future,” said Rasulova. Michelle currently posts videos DJ-ing and singing to different tunes on social media and has also started performing at children’s parties and events.